I was lucky enough to capture this humming bird in south Edmonton this week. They will soon be migrating to the south. Since I sighted this tiny little Jewel of a bird, I have been seeing Humming birds everywhere. Including my neighbor's back yard. 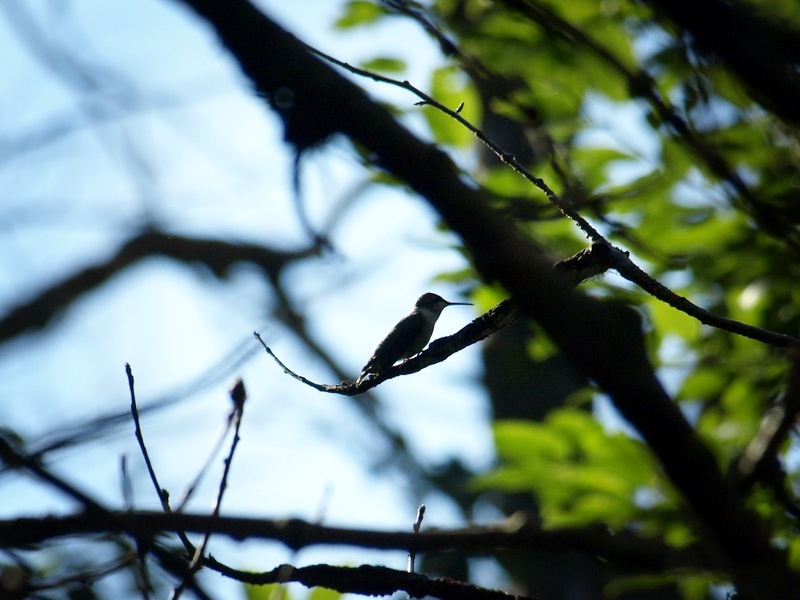 Have you seen any humming birds lately?